Henry’s Blueshouse was one of the most influential nights in Birmingham’s long musical legacy. 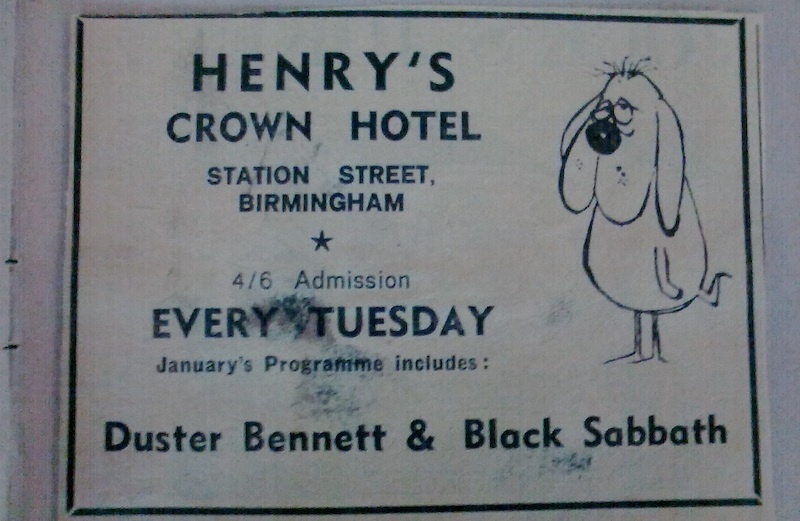 The original Henry’s Blueshouse opened in The Crown Hotel (next to New Street Station) in 1968 and ran every Tuesday under the flag Tuesdays is Bluesdays. It was said by Melody Maker to be “the first progressive music venue outside of London”. Now, after 50 years away from the second city, Henry’s Blueshouse is set to return – this time at The Bull’s Head on Bishopsgate Street, just off Broad Street. 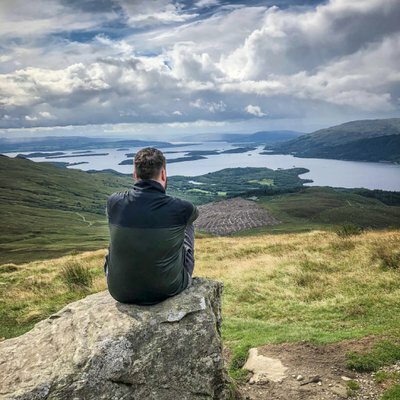 The March 5th launch will welcome Henry’s founder Jim Simpson interviewed by blues journalist Stuart Constable, with future events set to feature blues films, talks, interviews, book launches and, of course, live performances. Henry’s was seen as an important stepping stone to fame by dozens of bands including Status Quo, Jethro Tull, Thin Lizzy, Robert Plant, Judas Priest, Rory Gallagher & Taste, Thin Lizzy, Chicken Shack and Ten Years After. Organised by trumpet player and band manager Jim Simpson, originally as a platform for Bakerloo Blues Line, later shortened to Bakerloo, it quickly developed into one of the most important music venues in this city. American bluesmen and leading British rock and blues attractions featured weekly at the small upstairs room adjacent to New Street Station which was to gain worldwide recognition as the birthplace of one of the most influential rock bands of all time, Black Sabbath. Simpson became their manager and took them from obscurity to a chart topping attraction with the single “Paranoid” and the albums “Black Sabbath” and “Paranoid”. 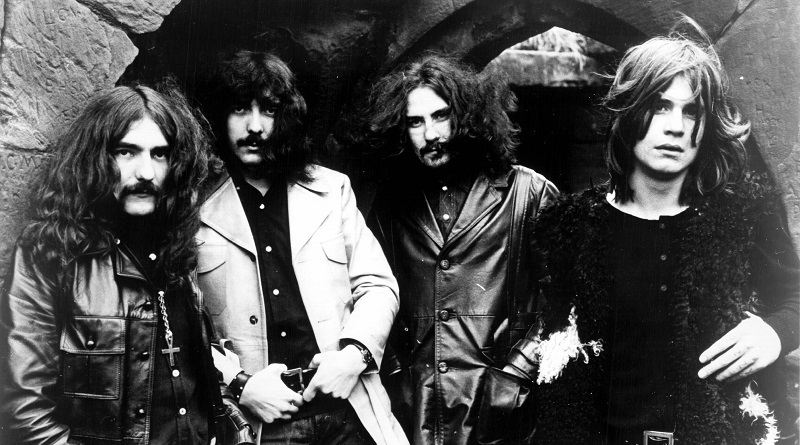 The latter reached number one on the album chart, a feat not repeated by Black Sabbath until 43 years later. With Henry’s returning, as a treat for original attendees, any card-holding member of the original Henry’s Blueshouse gets a free drink of presentation of their membership card.